Patches –Quality Color/Texture matching. No project to small. Repairs -Correction of troubled items. Again, no project to small. 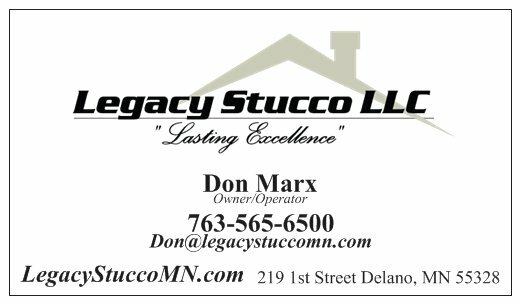 Re-Stucco -Renew and update a home or business. 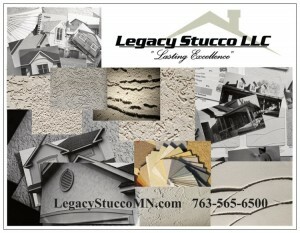 Stucco -Remodels/Additions and New Construction. Decorative Detail and Trimwork -Transform and update a home or business. Maintenance -Caulking and Cleaning ie; removing organic matter. Interior/Exterior Texturing -Custom “Hand” applied textures and float finishes. Interior/Exterior Foundation Coatings -“Damp-proofing” membranes. Veneer Stone/Brick prep and applications -Lath and Scratch coats, decorative applications. As always, free estimates and competitive pricing, with the utmost attention to detail, professionalism, and craftsmanship. Please visit the Gallery section to view some of the craftsmanship! “The wall looks great. I drove by yesterday. John and Margo (homeowners) were in the yard, and they also think you did a great job, and they told me that you and your brother are really nice guys. John said, “There’s your new stucco guy”. I couldn’t agree more. 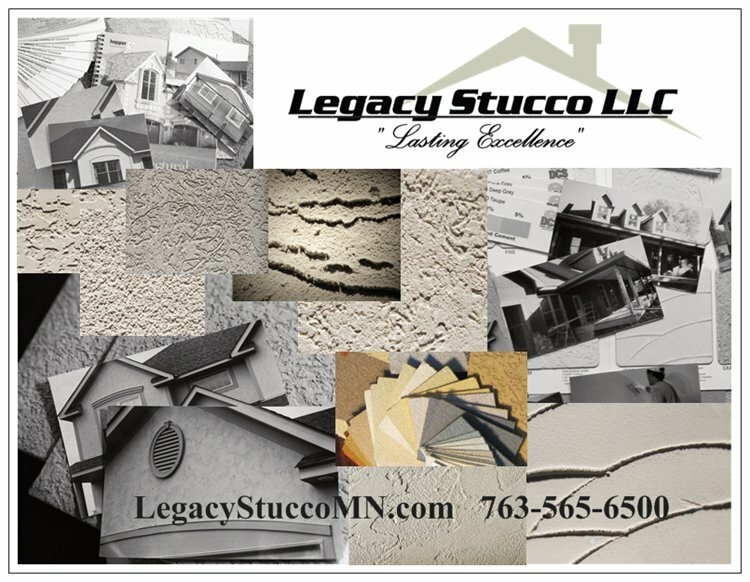 I typically have a few small patches a year, not a lot of stucco work, but I will definitely contact you for future projects.